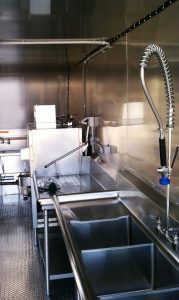 We mobile dish washing trailers can be set up and used for short term or long term use. Warewashing is very important especially during plated food service operations. In commercial food service applications, the importance of satisfying issues of cross contamination is important. 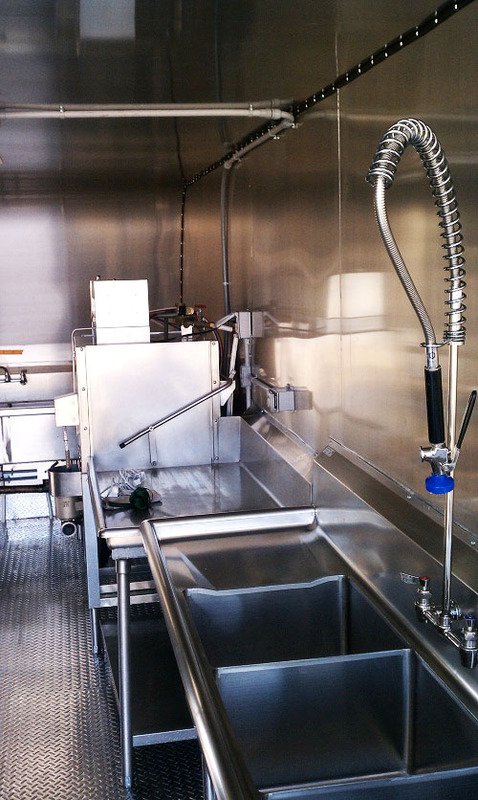 Our mobile ware-washing facilities help separate the food preparation from the ware washing facilities.